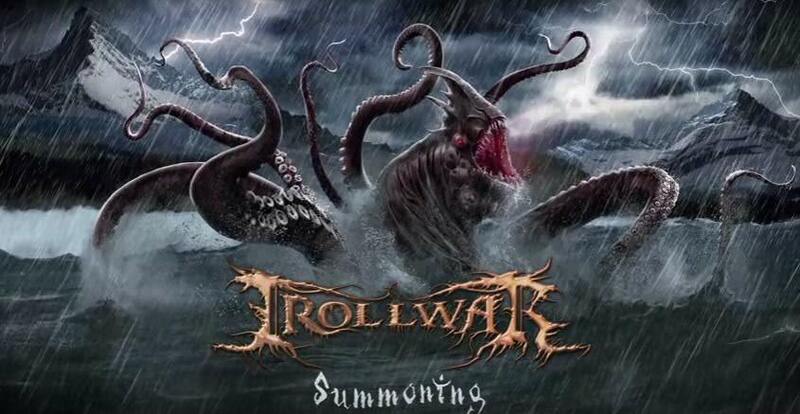 Trollwar Premiere New Song "Summoning" From Upcoming New Album "Oath of the Storm"
Canada, Québec based death folk metallers TROLLWAR have premiered their new song "Summoning", taken from the band's upcoming album ''Oath of the Storm'', hitting stores later this year. "Hey folks! Here's a premiere from Trollwar's new album ''Oath of the Storm''. This song is called ''Summoning'' and represents perfectly the artwork drawn by Nicolas Francoeur (Vorace-Art). The relentless sea, the call of the storm, the force of nature. Stay tuned for more epic news! This is only the beginning." 0 Comments on "Trollwar Premiere New Song 'Summoning'"